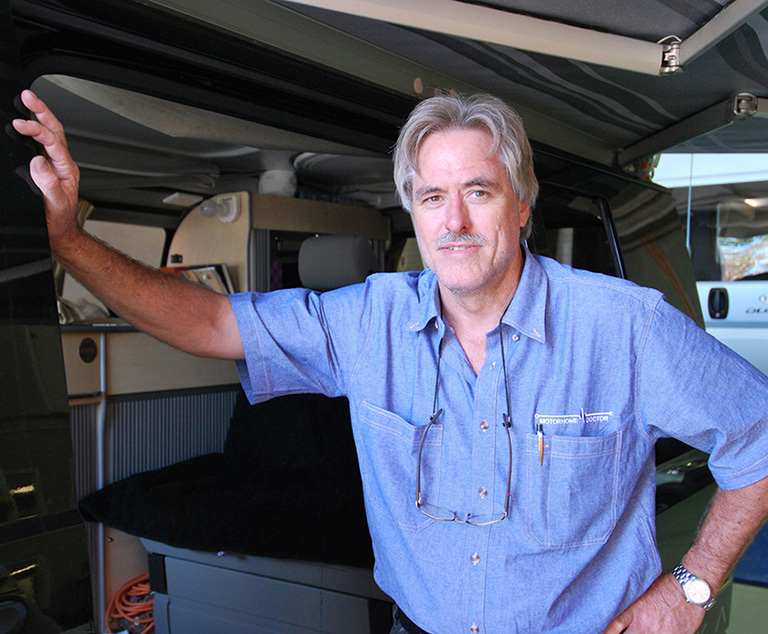 With over 40 years experience in design and manufacturing, and an unprecedented reputation for after sales service, TRAKKA have launched their dedicated service centre; Motorhome Doctor. Servicing TRAKKA campers as well as other brands of motorhomes and campervans, this exciting expansion allows owners of all makes and models the opportunity to experience the highly anticipated after sales service TRAKKA owners have been receiving for decades. Designed for campervans and motorhomes only, we offer maintenance and annual camper service, repair & insurance work, extensive range of accessories & equipment as well as patient aftercare & advice. Great team and service. Even great for over the phone advice and troubleshooting. I've had a number of upgrades and repairs done at the Motorhome Doctor and can't say enough good things about these guys. Jeff & Simon are always friendly, professional and really know their stuff. If you ever need any work done on your motorhome or camper then look no further!